This is the first in a series of free resources on Fitness At Every Age. 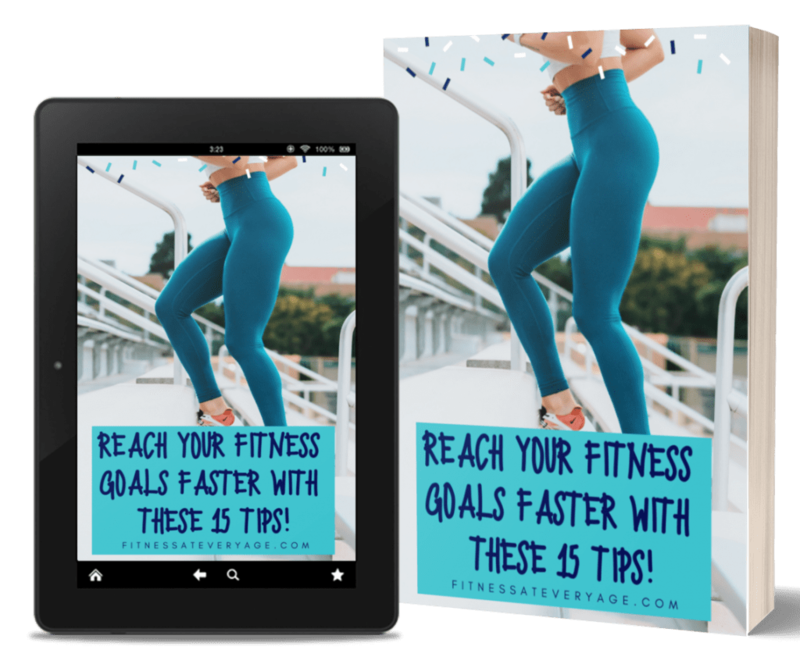 In this e-book, I share my top tips for getting in shape faster and staying in shape. 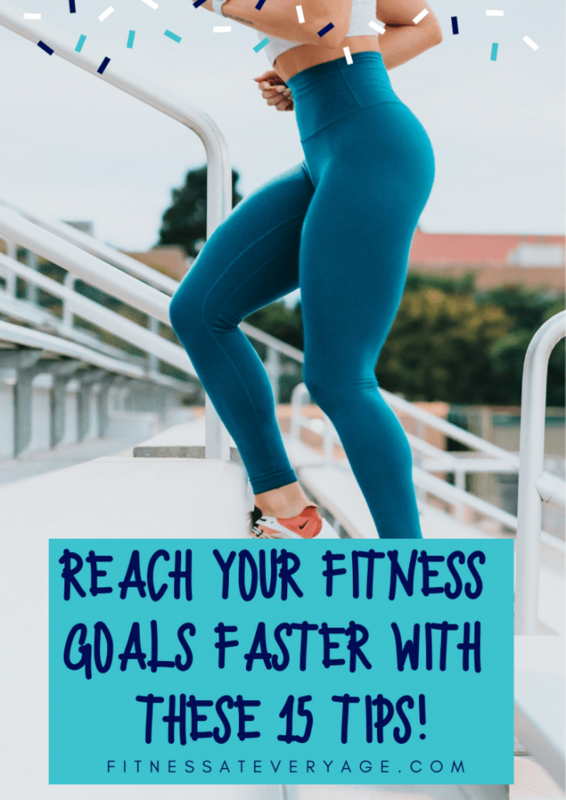 They are the same fitness tips I’ve been using for over 15 years because they work when I follow most of them. 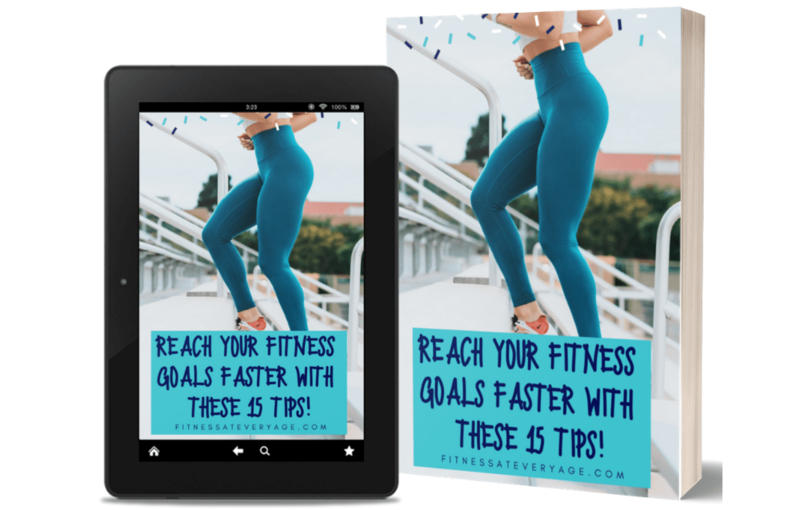 The e-book is over 40 pages and also includes a fitness goals planner, which I recommend you donwload and fill only after you’ve finished reading the e-book. I will be adding more resources to the library as time goes on so stay tuned. In the meantime, the e-book and planner is available free of subscribers. Get started HERE.